A cattle farmer was airlifted to hospital yesterday after he was seriously injured by an animal. Three people were taken to hospital after a car crashed into pedestrians in a north-east town yesterday. Police are asking witnesses to come forward after a person was injured in a road accident near the Gremista junction at the north end of Lerwick. A man in his 70s is in a critical condition in hospital after a “disturbance” in a Lochaber village last night. 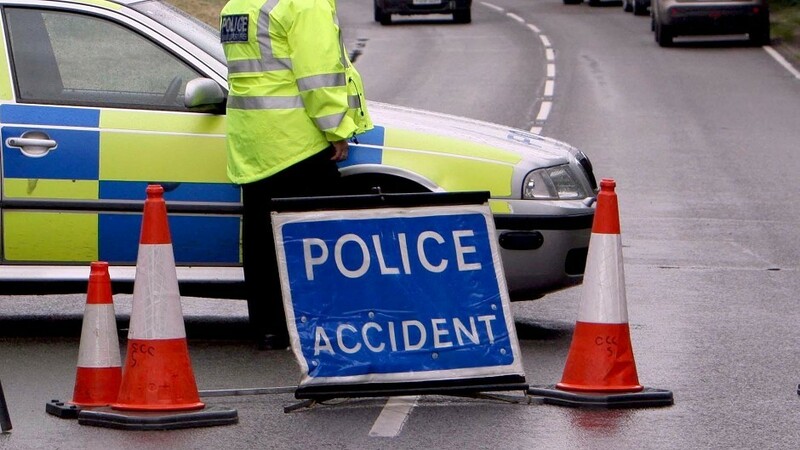 Two people were cut free from the wreckage of a car following a crash which closed the A9 Inverness to Thurso road in Caithness for around four hours this afternoon. The family of Commonwealth Games silver-medallist Stephanie Inglis have said her "brain is healing" after she underwent surgery at a Bangkok hospital yesterday. Lochaber Mountain Rescue Team was called out to a walker with a recurring back injury that flared up at around 2,000ft on the UK's highest mountain. 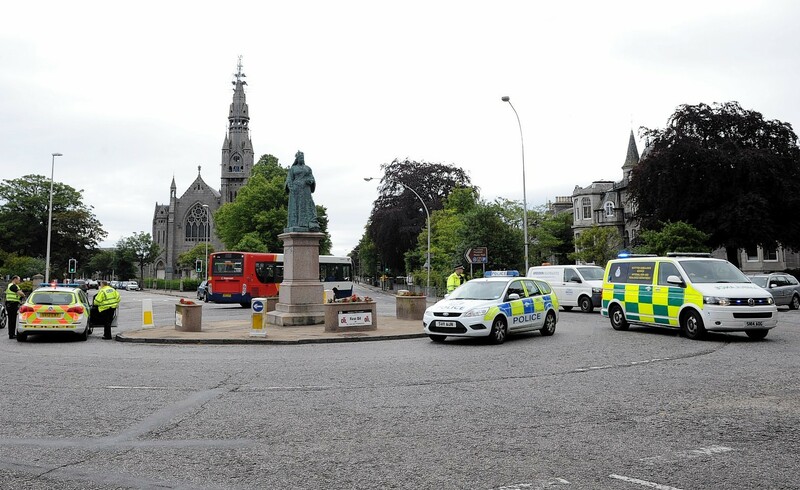 A female cyclist has been injured in a rush hour accident this morning at Queen's Cross roundabout in Aberdeen.